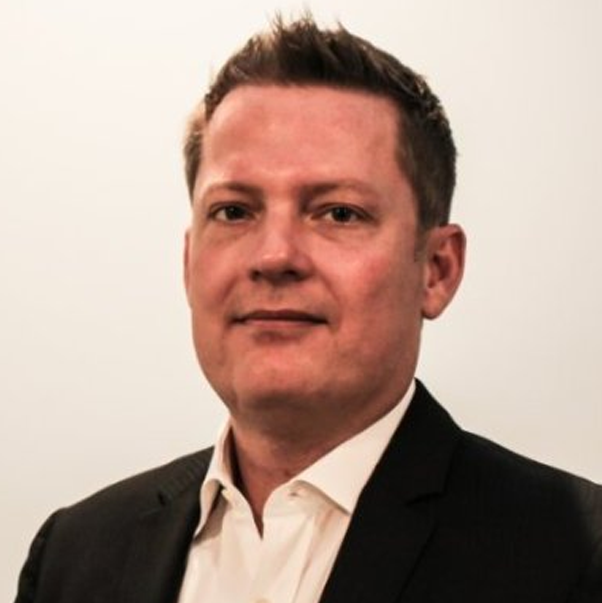 Kensium is excited to formally introduce Ryan Gregg as Executive Vice President of Kensium BPO. Ryan has more than 18 years of experience in business development, technology consulting, business process outsourcing, and operations in both foreign and domestic markets. With an extensive background in the industry and an MBA degree from the Thunderbird School of Global Management, Ryan is able to develop and deliver solutions that position companies to reach their fiscal and operational objectives. Previous management positions Ryan has held include those in market strategy, business development, litigation support, risk mitigation, and data capture, and analytics. In his role at Kensium, Ryan has been primarily responsible for opening new service offerings and business development, working with both domestic and multi-national companies to outsource resource-consuming business processes and increase operational efficiency so that companies can focus their resources on critical objectives.